Now, Batman is one well equipped superhero. In all his appearances he seems to have a vast array of tools and weaponry, most of which is completely unrelated to bats. Most of his tech seems to be comfortably fitted to his utility belt, although probably not all at once. These ‘portable’ weapons include batarangs, bat-darts and the bat-goo gun. 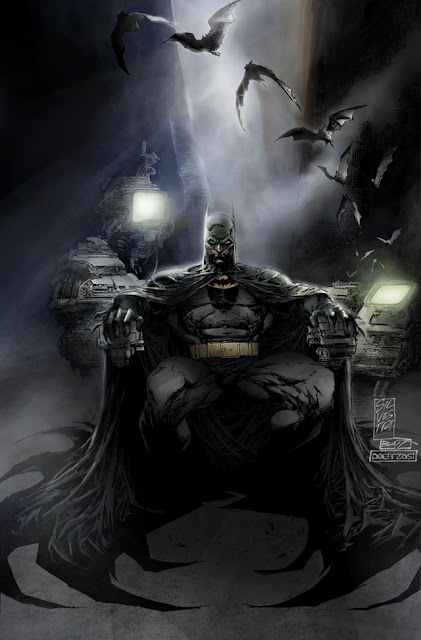 As well as this, Batman likes to carry around a large number of tools and gadgets for his crime fighting endeavours, such as bat-cuffs, the batrope and of course his night vision bat-goggles. And that’s not all. The Batcave is absolutely packed to the rafters with gadgets, computers and machines to make new weapons on. Add to that the ginormous Batmobile, storage for all his Kevlar body armour and a small box to keep Robin in, and it’s starting to look like Batman needs all the storage in Birmingham to swallow up his stuff. 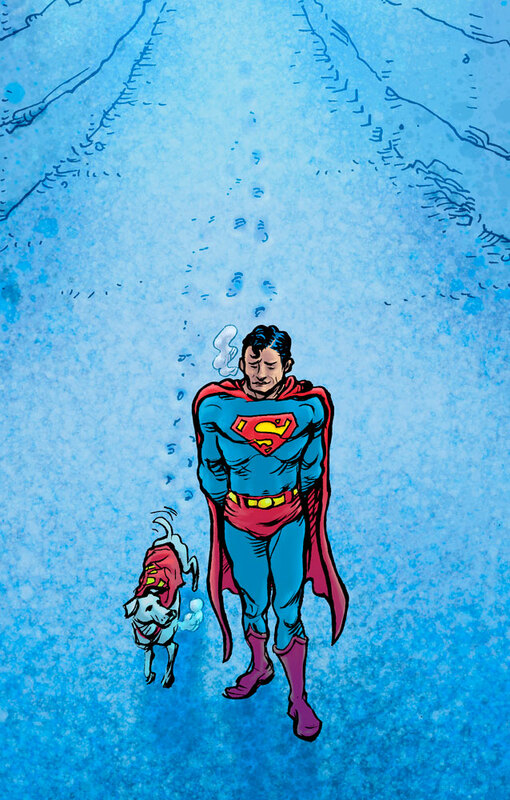 Superman should probably really have been called super-alien, because he really isn’t a man at all. The good news is that because he was born with all his super powers, he doesn’t really need much storage at all. He seems to wear his costume under his work suit pretty much all the time, and, despite ripping off his shirt in an emergency situation, ends up back in his work suit once he’s finished saving the day. We can only guess that Superman must have several work suits; hundreds perhaps. And he probably has a good few Lycra suits as well, just in case. So we’re guessing he needs somewhere to keep these, his briefcase and his gawky Clark Kent glasses. Spiderman, unlike Superman, sports correct nomenclature. He is indeed a man, who, after receiving a radioactive spider bite, began to exhibit extraordinary spider like powers. As a human, Peter Parker is a highly intelligent and creative individual, who soon decides every spider, human or not, needs to have a web. 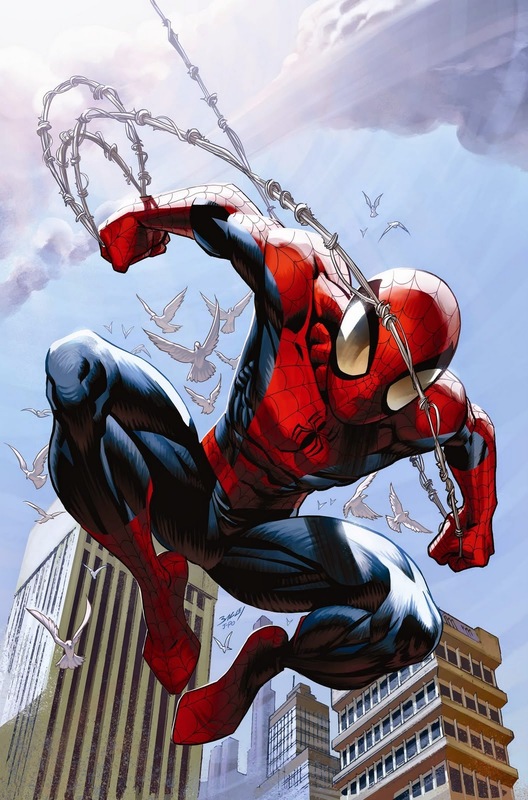 He develops artificial web shooters which attach to his wrists, allowing him to swing among the tall city buildings and bag the bad guys with ease. Not only that, but Spiderman also has a number of other high tech gadgets. He developed his own Spider-tracers which allow him to track objects and people for up to 20 miles. He also has a utility belt which he uses to store his spare web cartridges, which also has a buckle with an in built ‘spider-signal’ (a light) which can be enough to unnerve the whimpering bad guys. So as you can see, Spidey has his fair share of bits and pieces to look after, not to mention his lab equipment and Peter’s beloved SLR camera. 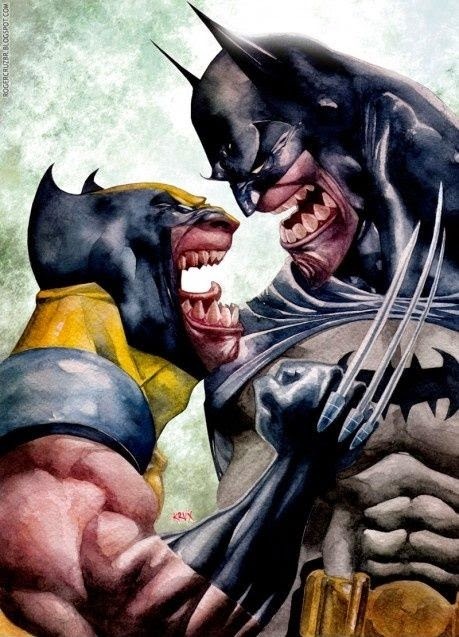 Half man, half mutant, Wolverine is a formidable superhero. In fact, some would argue he is not really a superhero at all, as he only got his superpowers when the Weapon X Project went awry. At some points in the films, Wolverine wasn’t much of a nice guy at all, but by the end of the stories he was pretty much crime fighting alongside the best of them. Wolverine’s main, or only, weapons are the bone claws in his hands that are covered in the super tough material adamantium. 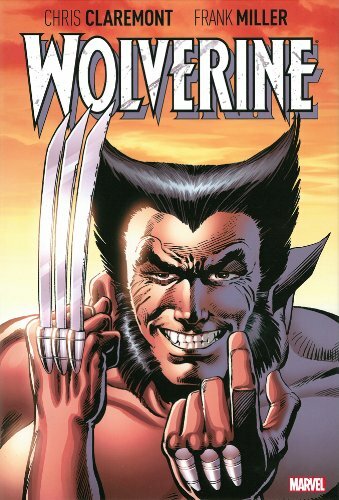 With a past filled with blood and betrayal, Wolverine has the rage of a beast and the heart of a Samurai and is, by himself, the ultimate weapon. Naomi Oliver has worked for Storagebase for 5 years both on the front line in store and in Head Office keeping the internet side of the business in check. She loves helping customers find they need far less space than they thought they did. When away from the office she enjoys horse riding and motor sport though not at the same time.